Just Like Me | Darwin | OK Listen! 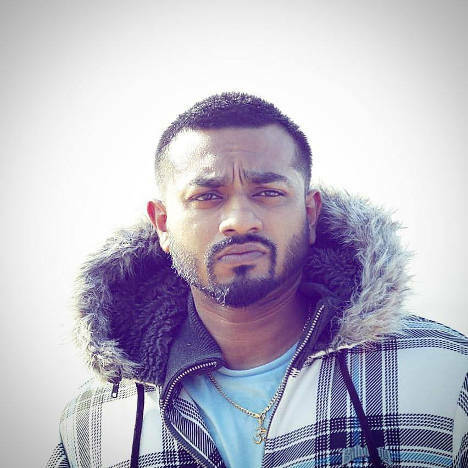 This album showcases a new sound by blending Hip-Hop/RnB/Rap with Indian influences. The songs are based on the personal experiences of Darwin. The music producer is Netherlands based Elz Bowe.